FDC Commercial Construction is a family owned and operated Design/Build Construction firm that has over 35 years of experience. Since we are a Design/Build firm, we are able to manage and oversee the entire process of a project: from the beginning of the design phase to the completion of construction. We can assist in land acquisition, space planning, architecture, engineering and start-to-finish project management. We are also able to offer value engineering and fast track scheduling, which ensures the best cost approach and the best project management for a successful project completion. 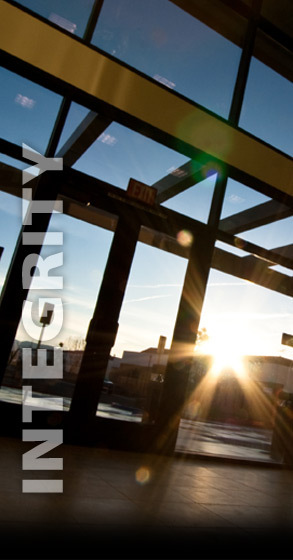 Our company has extensive knowledge and experience in commercial, industrial, medical and retail construction, as well as tenant improvements, retrofitting and improving/ redesigning existing buildings. 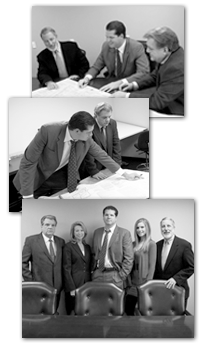 We have our own qualified design team of architects, engineers, soils companies, and utility consultants. These established working relationships enables us to manage our projects more efficiently and produce quicker results. FDC Commercial Construction also has an in-house cabinet and mill shop that specializes in medical fixtures, custom cabinetry and laminate European cabinets. This service is only available to our clients and represents a key element to a successful project, both from a scheduling and quality aspect. Finally, FDC has the flexibility to conform to and implement any type of project structure. Every project has its own individualized needs that we are capable of providing. I hope that you will allow us the opportunity to put our experience and resources to work for you on your next project. For more information please contact us at (951) 925-8010.